After 26 years of great success in Europe and the US, gross-seller QUALITY TOURS, specialist in the East-European Travel Market has proved that there is no better way to explore countries, than by ship! 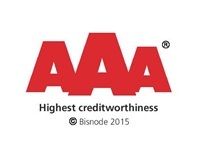 Quality Tours has received 9 times “Triple AAA” (also bronze medal for 2016 and 2017) – award for being in the top rated Danish companies with the highest credit rating and further more received 4 times “Gazelle” for being in the top fast growing companies in Denmark, submitted by the Danish Chamber of Commerce. 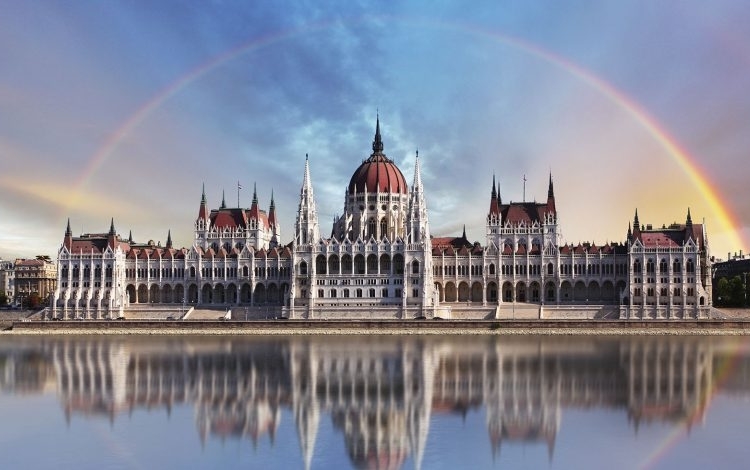 Cruising along the Danube is a great experience! Our 28 years sailing along the banks, cities and sites of European the biggest and the longest river and more that 80000 passengers, already improved that. By our Danube cruises on fully renovated romantic ship "Der Kleine Prinz" you can see and visit five Danube capitals and seven countries! 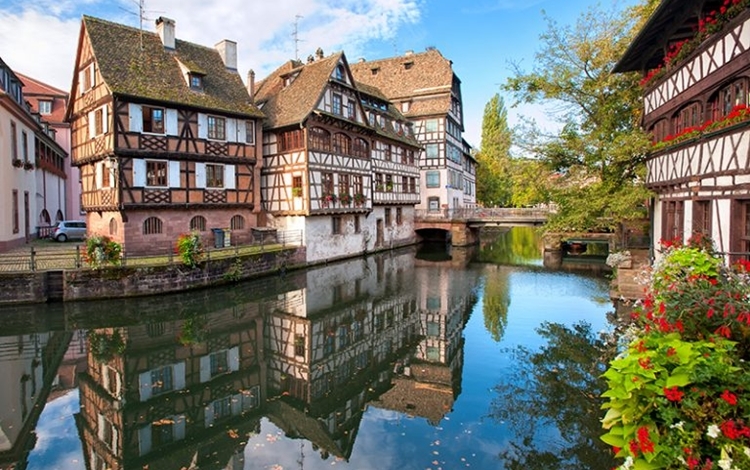 Explore the elegant city of Basel and the fascinating Strasbourg. Continue to Germany and visit Speyer with its famous Cathedral, the picturesque University town of Heidelberg, and then the lovely wine town of Rudesheim. Sail the most beautiful stretch of the river known as “The Romantic Rhine” all the way to Koblenz. Catch a glimpse of Mosel River before continuing to the German metropolis Cologne. Finish the tour in the lovely Amsterdam. Moscow and St. Petersburg are two cities that first come to mind when you think of Russia. But Russia has many other sides, among them sleepy provincial towns and villages where the time seems to stand still. 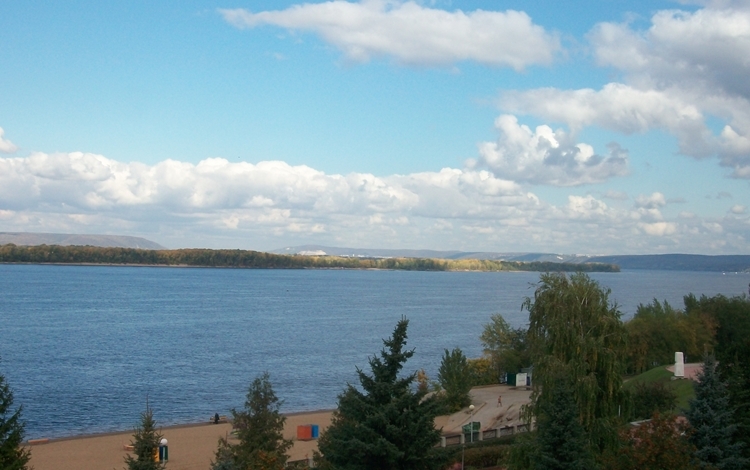 You can sail almost the entire length of the river, from Moscow - Volga Canal all the way to Astrakhan or through the vast Siberian land 4000 km sailing on mighty Lena Rive or on Baikal Lake - The Pearl of Siberia. 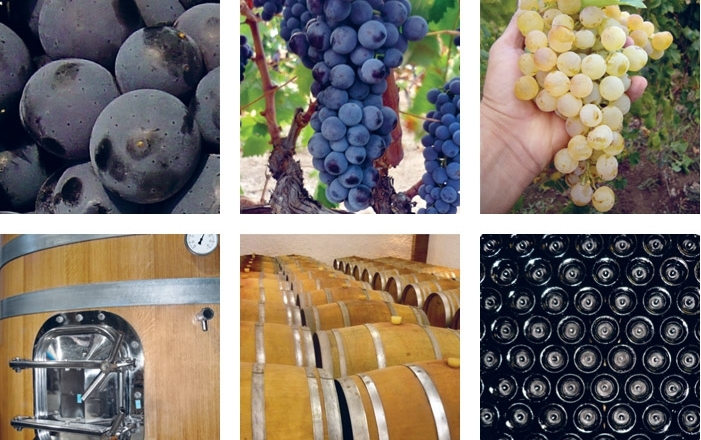 Following the famous motto In vino veritas - which probably means the joy of life, we offer a 6 days road-ride to taste the best wine and visit some archaeological sites from the region of Macedonia. Also, by our flag ship "Der kleine Prinz" you can visit and taste the best wine from Danube banks from Belgrade to Wienna and enjoy in Danube capitals. I am travel agent in Ohio and was travelling on the MS Der kleine Prinz in October 2015. Seven country Danube Cruise was wonderful. The staff overall very accommodation, and the food was delicious with a great presentation. I will recommend Der kleine Prinz to my clients. Thanks for the memories, and say hello to all staff. Besætningen har været meget, meget hjælpsomme, venlige og smilende. Jeg elsker dem! Jeg elsker det hele og har ikke lyst til at forlade Der Kleine Prinz! Kahytterne var udsædvanligt rummelige og bekvemme, føles mere som et hotelværelse end kahytter. Hele båden føles ny, frisk og behagelig. Alle måltiderne har været af højste nydelse. Personalet i restauranten, såvel som resten af besætningen har været yderst professionelle. Vi har indtilvidere været på 6 krydstogter og besætningen på Der Kleine Prinz var den bedste. De arbejde som et team og var altid så venlige og hjælpsomme. Maden var god og turene var fornøjlige – håber at have flere krydstogter på Der Kleine Prinz i fremtiden.